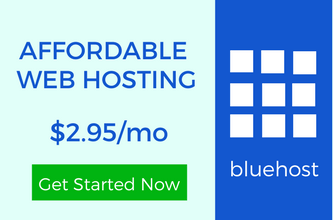 Do you have a web hosting plan at which you can put multiple websites? If you have then you should know how to add an add-on domain in cPanel? There are many bloggers who try to add an add-on on their web host but back out due to technical issues. I mean why is that so? If you want to add an add-on domain then I am here to show you how to do that? But before taking the next step I would like to ask a question. Do you even know what is an add-on domain? 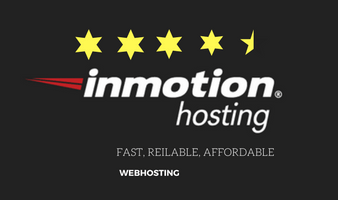 If I say in simple words then adding a new domain other than your main domain at your web host is what we call an add-on domain. You may have seen that web hosting companies provide plans for hosting multiple websites. There is always one main domain with the name of which you buy your web hosting plan. Rest of the domains which are added in the queue are add-on-domains. It’s just a general question if you have added an add-on domain before or not? If not then there is nothing to fear about. You can do it within few minutes. There are some steps you have to follow during this task. I am going to show you all the steps one-by-one. Step 1:- First of all, you have to login into your web hosting account and then go to cPanel. Step 2:- Next thing you have to do is that you have to search or “Domains'” section in which “Addon Domains‘” option is present. you have to click on that option and a new page will appear in front of you in your browser. Step 3:- Now you can see many boxes are required to fill. But let me make it clear that you just need to fill the name of a new domain. After filling that cPanel will generate “Subdomain/Ftp Username” automatically. Document root will also be generated automatically which “public_html/newdomain” by default. If you want to change it then you can do according to you. Most of the users don’t use that FTP account which has generated automatically. Now the password you have to fill for the FTP account. Though you don’t wish to use it in future but still it is required to fill the password twice. You can see that password strength at last. And I don’t think I should tell you that strong password is always recommended. You can generate the password for you using password generator. Step 4:- In this final step, you just need to click on “Add Domain” and congrats you have successfully added your new domain to your web host using cPanel. After going through this post I don’t think you will ask again as of how to add a new domain in cPanel? I just want to say that if you want to add an add-on then you just have to follow this post step-by-step and you can do it successfully. Grow your blogging business by adding a new add-on domain at your web host and start exploring your ideas to the world. If you face any problem then I am here to help. I will do my best to solve your doubts about any step mentioned above. I am not a technical person but the way you have explained this sure makes sense to me. I’m sure if I gave it a shot I could do this myself because you made it simple to do. I haven’t added an ad-on domain and didn’t even know what it was until I came here and I’m sure glad I did. This sure can be something that will enhance a blog. Its little bit techie. There is nothing to afraid about. Its very simple to add a new domain at your web host if you have the plan of multiple websites. If you want to start a new website and want to keep it under the surveillance of same web host. I am glad that I could help you in this field. Very well explained, bravo my friend. I haven’t done this in years but it’s funny how there are some things you just don’t forget. I also know that there are so many people who are scared to death to even try to do something in cPanel but I think they all should learn and experience this for themselves. There’s just that feeling of accomplishment with that you know. Great job and I’ll share this post as well. I agree with you. There are many people who don’t even try to do anything with cPanel. I mean is it that much difficult? They should go through it. If bloggers want to handle their website properly then its necessary to learn about cPanel. When it comes to add an add-on domain at your web host then its like a simple thing to do. Its very important for people to try new things and experience this to improve their blogging knowledge. Thank you for this useful article again for especially those who are new in this field. Hoping for some more useful articles from you. Its good to know that you came to feel good about my articles. There are many technical stuffs you need to learn about WordPress. Adding a new domain at your current web host is such a techie task to accomplish. But if you follow simple rules then there is nothing hard. I just saw the image above which has “addon domain” and “parked domain”. What is the difference between both domains? Add-on domain and Park domain are two different thing to understand. 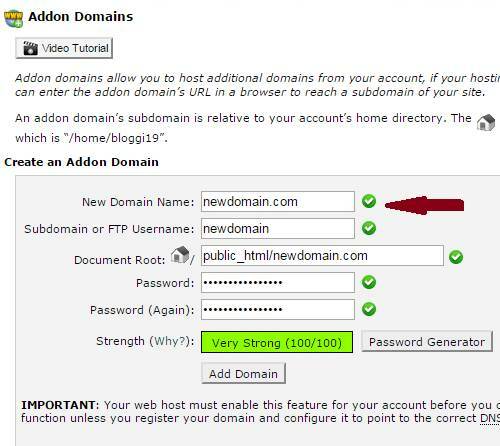 In add-on domain you will add a new domain name and run both the main and the new domain at one web host. But when we talk about a park domain then it is a new domain which is used to point the new domain to another domain. Suppose if you have website.com and want to show website.net then it is in need to park. Once again you have shared precious information about Add-on Domain your step by step tutorial make it easy for bloggers to go through. Many people try to run multiple websites at their web host. But the main problem is how to add a new domain name? They should that adding an add-on domain is so easy and anyone can do that within few minutes. I have always wanted to add another domain name to my web host but did not have the technical knowledge. This tutorial is so easy and I can definitely do it myself. Thanks for sharing. I am glad that I could help you with this technical issue. If you have a web hosting plan for multiple websites then its very easy to add an extra domain. 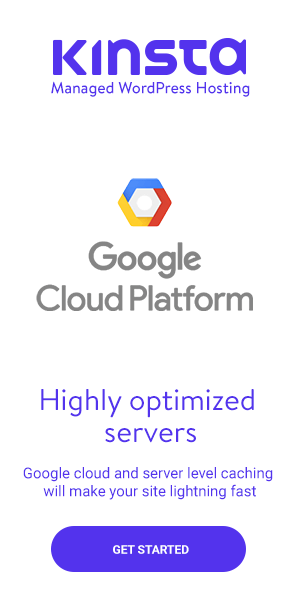 You can run many websites at one web host. Using cPanel is not that much hard as you think. There are few steps and you are done. Thanks for the share and comment. I must say here that you have once again tutored your readers on the information they need about Add-on Domain. Certainly, your step by step tutorial made it pretty easier for any bloggers to implement. Thank you so much for sharing this great tutorials. There are many people who want to know about adding an extra domain. Most of the newbies try to enter in the deep arena of blogging. But the main is with their way of learning. They should know the proper way of setting up an extra domain at their web host, so that it’s easy to run an extra domain.